Allen Nightingale has been appointed to the role of President of Centennial Optical Limited, the independent, family-owned distributor of ophthalmic frames and lenses, sunglasses, contact lenses and lens coatings. Nightingale takes on the responsibilities in the wake of the sudden passing earlier this week of Centennial’s President Steve de Pinto. 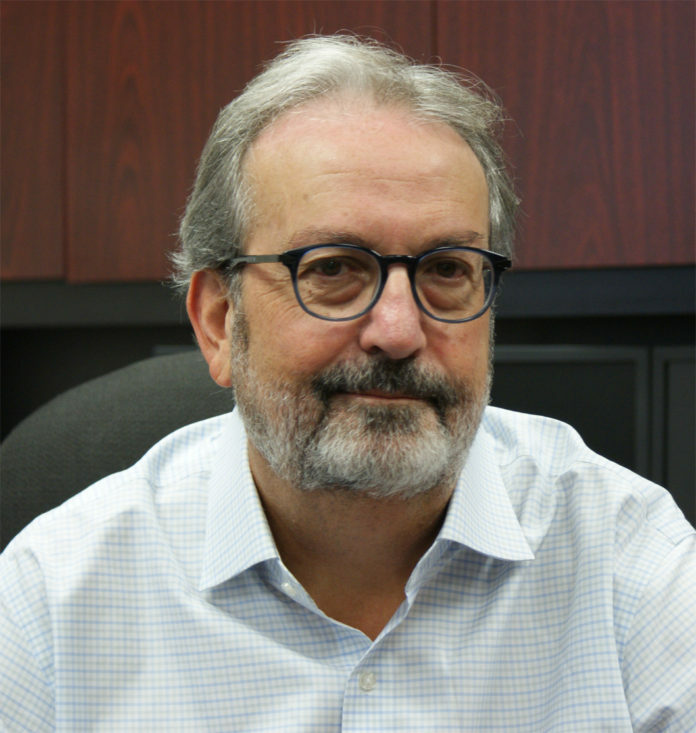 Nightingale is a 39-year veteran of the optical industry whojoined Centennial as a sales representative in 1979, upon graduation from Toronto’s York University. Over the years, his responsibilities have spanned marketing, product, licensing, key accounts and sales strategy. His previous positions at the company included frames sales manager, director of frame sales and, most recently vice president. Centennial sells optical goods and services to optometrists, opticians, ophthalmologists, optical laboratories and optical retailers and is fully licensed by Health Canada to sell Class I and Class II medical devices. With corporate headquarters and central distribution located in Toronto, Centennial also has local distribution centres and customer service in Montreal and Vancouver. The company is a sponsor and supplier of exclusive products to members of the Canadian Association of Optometrists and is a member of The Vision Council.